A Small Business is not dominant in its field of operation and qualifies as a small business concern under Title 13, Code of Federal Regulations, part 121 (13 CFR 121). 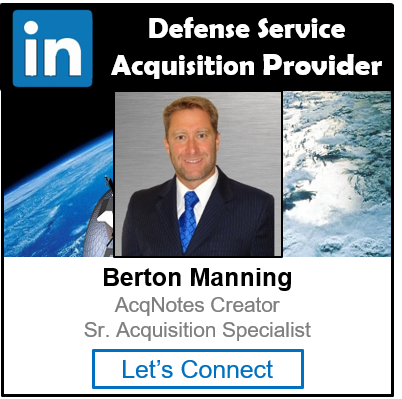 In the Department of Defense (DoD), FAR Part 19 – Small Business implements the acquisition-related sections of the Small Business Act (15 U.S.C. 631) and is located in FAR Subchapter D, Socioeconomic Programs. The Small Business Administration (SBA) was founding to help assist small businesses with advocacy, loans, loan guarantees, contracts, counseling sessions and other forms of assistance. 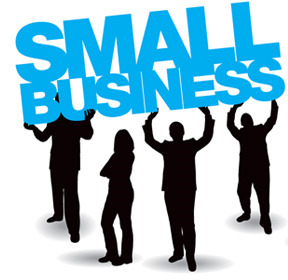 It establishes small business size standards on an industry-by-industry basis, but generally specifies a small business as having fewer than 500 employees for manufacturing businesses and less than $7 million in annual receipts for most nonmanufacturing businesses.